Nirman Raghuveer plaza is strikingly modern structure with dazzling glass and concrete façade,located on approximately 10.000 Sq. 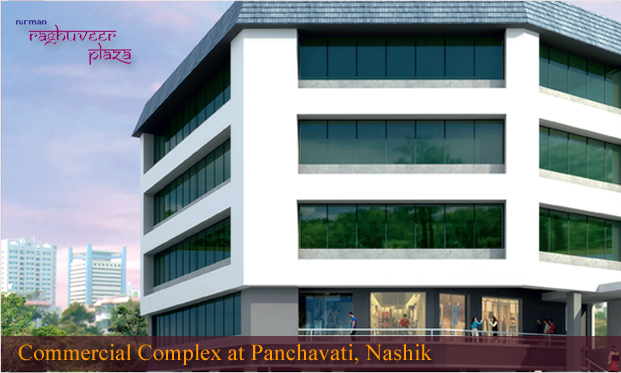 ft. for prime property in the heart of Nashik city. 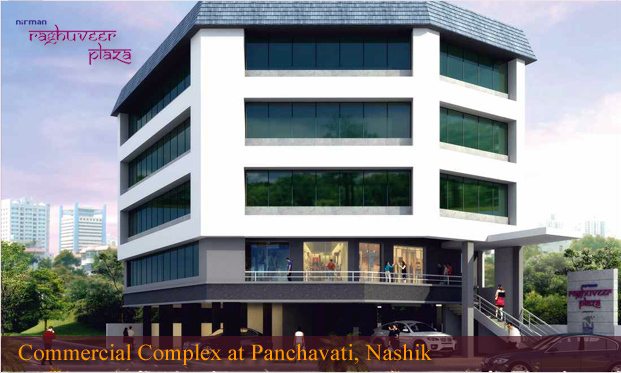 This four storey structured building has retail spaces and office suites with the entire ground floor dedicated to parking. 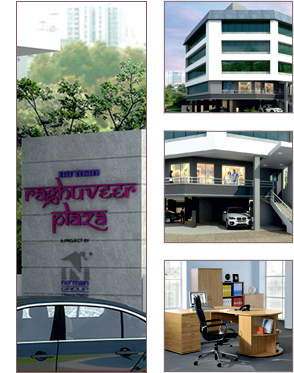 Raghuveer Plaza has a highly durable , stylish exterior & posh sophisticated interiors that designed to allure. 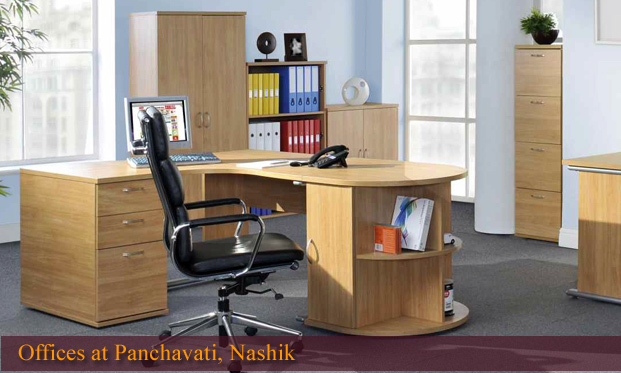 Nirman Raghuveer Plaza is a commercial complex with distinct advantage. 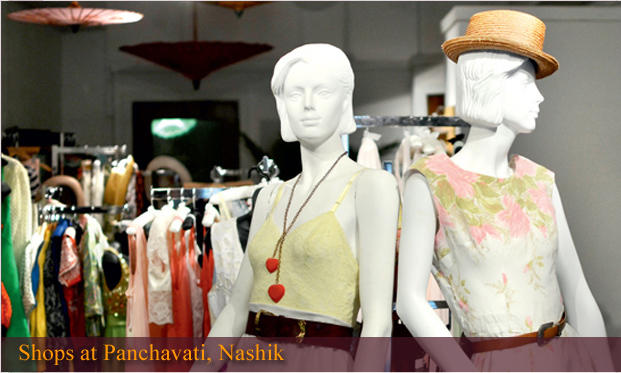 The advantage of being the only one of its kind in a location that attracts tourists as well as locals-and in large numbers. 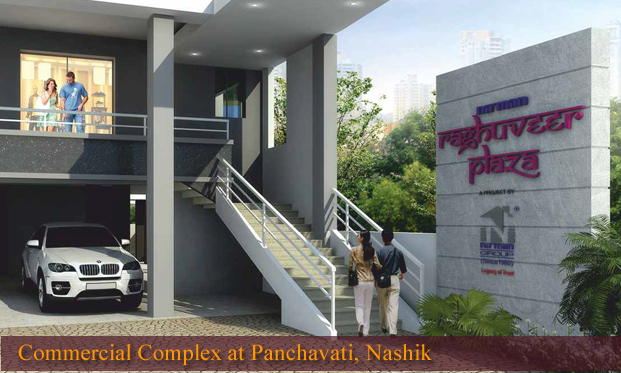 Sewa-Kunj, where Nirman Raghuveer Plaza is located in well connected to the rest of Nashik city with a host of public transport options to easy commuting and also lies in close proximity to a number of major arterial roads such as Peth Road, Mumbai-Agra Highway, Dindori Road and Nashik-Aurangabad Highway. Sewa-Kunj is the quintessential old city hub refurnished with modern facilities such as hospitals and educational institutions that only add to the luster of a location with such immense historic significance.